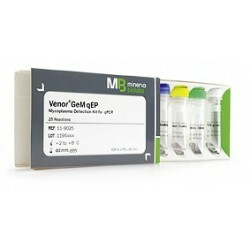 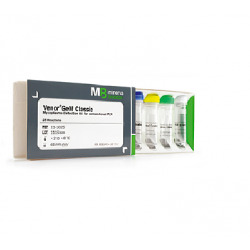 Venor®GeM Classic allows fast, reliable and time-saving routine monitoring of mycoplasma contamination by PCR. 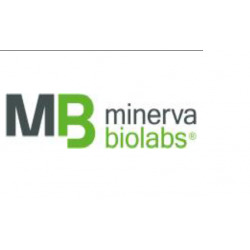 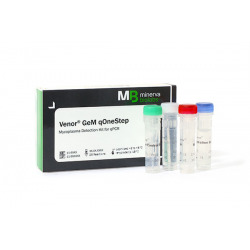 100 testů Venor®GeM qEP is used for direct detection of Mollicutes (Mycoplasma, Acholeplasma, Spiroplasma) contamination in cell cultures and cell media components. 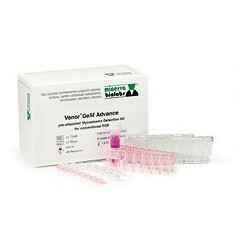 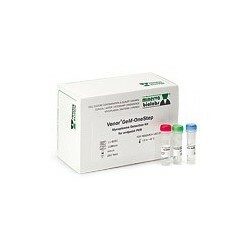 250 testů Venor®GeM qEP is used for direct detection of Mollicutes (Mycoplasma, Acholeplasma, Spiroplasma) contamination in cell cultures and cell media components.